Hungary faces a fine of 60-70 billion forints (EUR 190-225m) due to financial abuses linked to the Socialist-liberal administration during the metro 4 construction project, the government office chief said on Thursday. 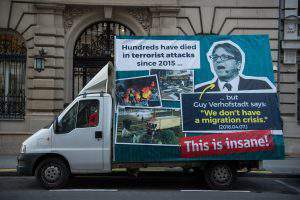 The government has established that the abuses did indeed take place but is endeavouring to get the fine reduced through negotiations, János Lázár told a regular press briefing. He said Economy Minister Mihály Varga has been asked to set aside the relevant funds in the 2018 budget without depleting funds for health care, the social sector or education. 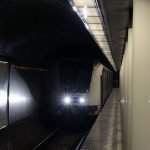 Of the 452 billion forint total cost of the metro project, corruption by the former Socialist-liberal government allegedly affected 272 billion forints, and 166 billion forints of it was likely stolen, Lázár said. Of the latter sum, 76 billion forints was provided by the European Union and the rest by the Hungarian taxpayer. He noted the criminal procedures were running along two tracks. One concerned a criminal complaint raised by the PM’s office following a report by the European Union’s anti-fraud office (OLAF) while the other was an international investigation ongoing since 2011. 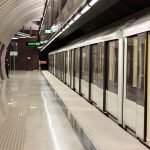 He insisted that the latter related to a probe of “an international left-wing series of crimes” initiated by prosecutors in France, the UK and other EU countries, of which the metro 4 project was a part. Meanwhile, Lázár noted that Brussels has started to pay out 201 billion forints of European Union funds to Hungary. “This is a serious outcome,” he said, adding that the opposition had been “grasping at straws” in the hope that if they were unable to raise any convincing arguments against ruling party Fidesz, then the European Commission would do so. “The funding will have a positive impact on the public debt,” Lázár said. Referring to the parliamentary debate on EU funds next Monday, he said last year 8,650 public procurement procedures were conducted by the Public Procurement Authority and the state, totaling about 2,000 billion forints, or 5 percent of GDP. 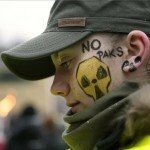 On the subject of the Paks nuclear power plant upgrade, he noted the opinion of opposition MEP Benedek Jávor that the European Commission’s approval of the Russia-backed investment had been purely a political decision. Lázár said it was “sad” that the Dialogue politician had “given up his political career” and had become a “professional denouncer” who was “battling windmills”. 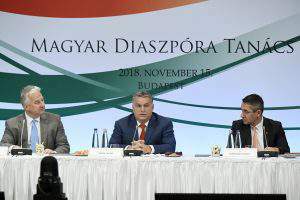 He said the European Commission noted that the project complied with EU law and the expected 7-8 percent rate of return protected the interests of the Hungarian taxpayer. Furthermore, Brussels had declared the project to be transparent, he added. Lazar said technical preparations at the site would take place in the first half of 2018 and the bulk of the construction work would be carried out between 2018 and 2022. Responding to a question on the conference on the closing of the Norwegian Fund’s 2009-2014 period, the government office chief said the Prime Minister acknowledged all parties involved in the programme, and it would not have been elegant had Veronika Móra, head of the Ökotars Foundation, not received “a decoration”. 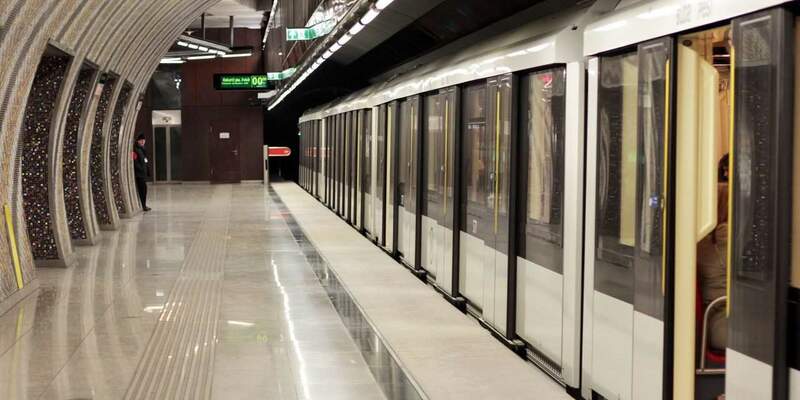 As we wrote last week, the Budapest metropolitan council’s working group on corruption has sent its report in connection with the metro 4 investment to the European Parliament’s Committee on Budgetary Control. NextCurrency exchange – Hungarian Forint – 30.11.2017.